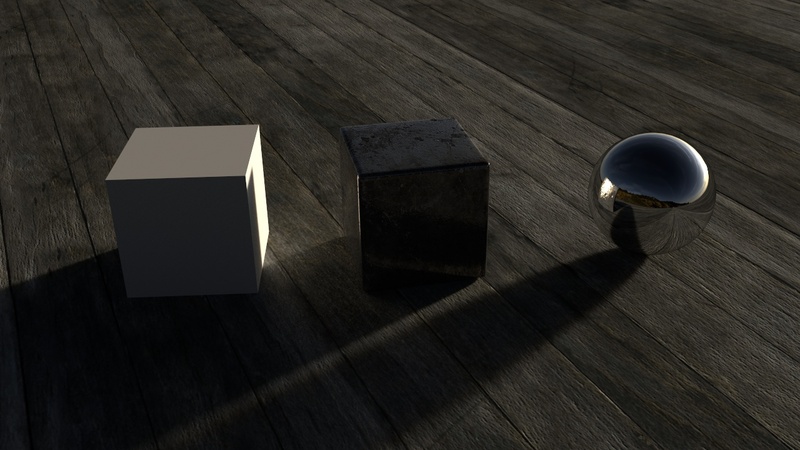 Previously my HDRIs were all licensed as CC-BY-SA, but some folks have pointed out to me that that’s not very nice for commercial users because it means that they have to license their work as CC-BY-SA too. You can use them for anything. You don’t have to license any work that uses an HDRI as Creative Commons. Update 2016: This method is pretty much just wrong. See this post instead. At the time Cycles came out in Alpha, I was playing around with HDR lighting in Blender internal. I found BI to be annoyingly slow and impossible to get that magic one-click lighting that all the non-blender websites had promised HDR could do. So when Cycles showed up, I figured the day was saved and all my problems would magically disappear. Well most of them did, but HDR lighting still looked flat and boring, lacking the shadows from the sun even in simplest of outdoor images. However, a couple years (has it really been that long?) later and I can now tell you where that magick one-click-lighting button is! All you need to do is connect the image to the Strength input of the Background shader and it’ll use those awesome bright pixels of the sun as the strength, meaning the sun is actually brighter than all the other white things! Hence the awesome shadows and realistic lighting. The Multiply node is there to control the strength of the light, I increased it to 2.0 since it was a little dark, but it could probably even go higher since the shadows are a bit dark here. Don’t forget that we’re working with nodes here people! Anything’s possible! On the left is the plain setup with the HDR plugged just into the colour. Notice that the colour hasn’t been altered at all. Now the blue mix node is where it gets a little more technical: The Light Path node gives us access to the different sorts of light rays. 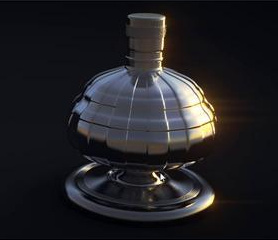 It’s common to see people use the Is Camera Ray to make something look a certain way to the camera, but behave differently for the rest of the scene – for example making a glass object look like glass to the camera, but the rest of the scene perceives it as plain old transparency, thus eliminating caustics. Here we’re adding the Is Camera and Is Glossy rays (making sure to Clamp them so as to keep the result between 0 and 1 and continue energy conservation) and using that as the Fac of a mix between the strength driven by the image and a consistent strength (in this case of 5.0 since that’s what is bright enough for this HDR). So to the camera and in reflections (the glossy ray), the environment looks exactly as it did before we started messing with the strength, but it still lights the scene nicely. 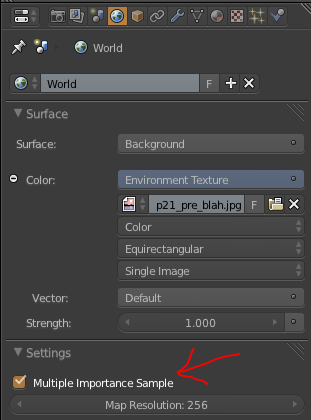 Also remember to enable Multiple Importance Sample and choose Non-Color Data for the environment texture. For lamps and materials it’s on by default, so most people tend to ignore it. In certain cases it can help to turn it off, but most of the time what you really want to do is turn it on for Environment lighting. 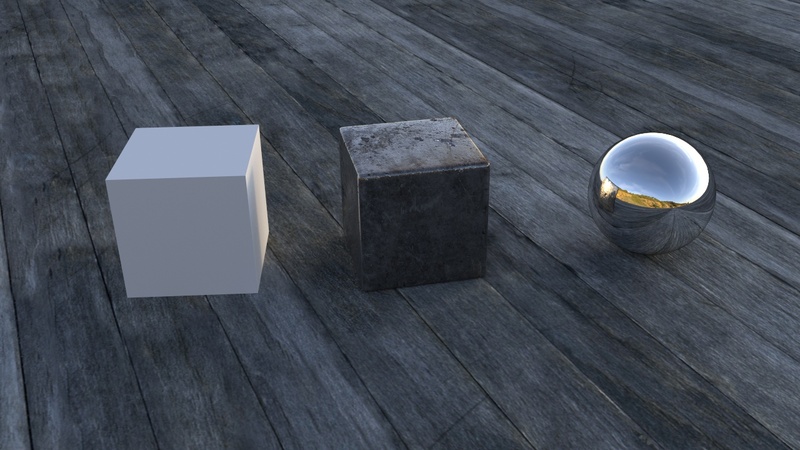 Multiple Importance Sample: Enabling this will sample the background texture such that lighter parts are favoured, producing less noise in the render. It is almost always a good idea to enable this when using an image texture to light the scene, otherwise noise can take a very long time to converge. Both images were rendered for 25 seconds, the left did 1500 samples in that time, the right only 1000 but clearly produced a cleaner image. If you’re using a particularly high res HDR, try increasing the Map Resolution, still keeping in squares of 2 (256, 512, 1024…). It’ll probably produce less noise, but at the cost of memory and render speed. Just play with it and see what gives the least noise for the render time.